Charge your Google Pixel or any Android device with USB-Type C connector. 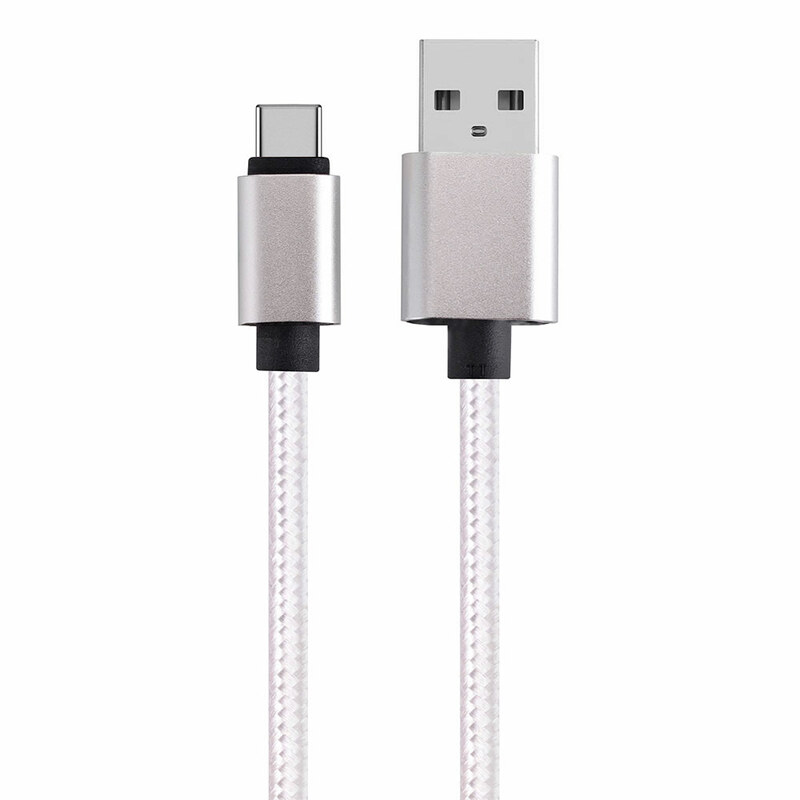 This USB cable quickly charges your smart device. Just plug the CMPLE USB home charger into any wall power outlet (cable sold separately). Incredibly Durable: We bent this cable over 4000 times and saw no damage or change in performance. Premium nylon fabric feels great and doesn't tangle. Never worry about which way to plug in again. USB-C is a new user-friendly reversible connector that allows you to connect your cable to your device in any direction. Compatible Model: For Samsung Galaxy S II, For Samsung Galaxy S III, For Samsung Galaxy S III Mini, For Samsung Galaxy Y Duos, For Samsung Stratosphere, For Samsung Stratosphere II, For Samsung Galaxy S7 edge, For Samsung Galaxy S7, For Samsung Galaxy S6 edge+, For Samsung Galaxy S6 edge, For Samsung Galaxy S6, For Samsung Galaxy S4 Mini, For Samsung Galaxy S4, For Samsung Galaxy S, For Samsung Galaxy Note II, For Samsung Galaxy Note Edge, For Samsung Galaxy Note5, For Samsung Galaxy Note 4, For Samsung Galaxy Note, For Samsung Galaxy Nexus, For Samsung Galaxy Mega, For Samsung Galaxy Alpha, For Samsung Galaxy Ace Duos, For Samsung Focus 2.